Welcome to my new space on the Internet, I hope you like the layout and will enjoy reading my content on nikkilangworthy.com. 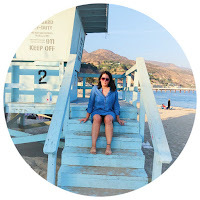 This post is just going to be short and sweet to explain why I have set up this new blog and what is happening over on splitthecity.com. Now we are full into the swing on 2018, it feels like the right time to take the ‘plunge. I have had this website all set up and ready to go for a while (like a very long while) but I wanted to make sure I had the right structure and time to commit to my new blog. To my new readers, welcome! I have been blogging for a couple of years now on splitthecity.com where I co-write with one of my best friends Martha. Our blog focuses on all things London life; so weather you’re looking for a restaurant recommendation or to check out the latest shows we have been to review that is where you will find that content. We most recently decided we wanted to be strict with the London structure as travel and beauty content began to creep in. We have taken a little break due to our schedules being manic but now we are going to posting over there – so do keep you eyes peeled. My focus here is going to be all about travel, I really want this space to tie in with my YouTube Channel and I have got some very belated travel vlogs to go live and some exciting posts to accompany them. Please be sure to subscribe over on my YouTube and follow me on Instagram @NikkiLangworthy to keep updated with what’s new! One final note, I am holding a giveaway over on my YouTube and Instagram. 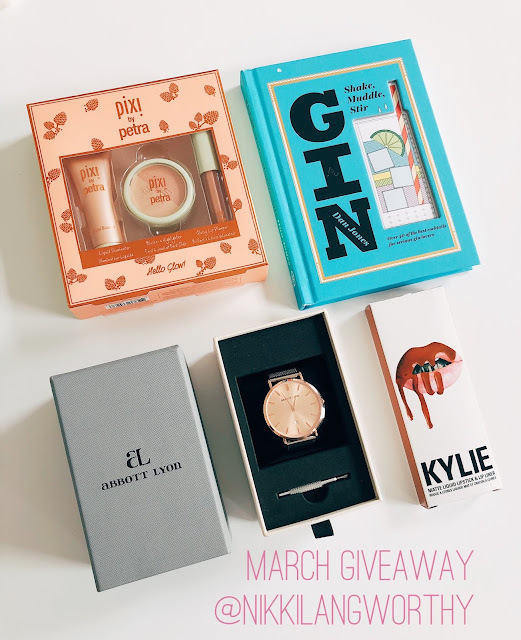 With the opportunity to win a Gin Cocktail Recipe book by Dan Jones, a ‘Dolce K’ Kylie LipKit, a ‘hello glow’ Pixi by Petra set and a beautiful Rose Gold Abbott Lyon watch! Giveaway ends midnight Sunday 22nd April 2018. Winner will be contacted on MY BIRTHDAY Monday 23rd April 2018 via Instagram. Open internationally! Thank you for stopping by my new blog. I hope you enjoy and come back soon. © Nikki Langworthy | All rights reserved.